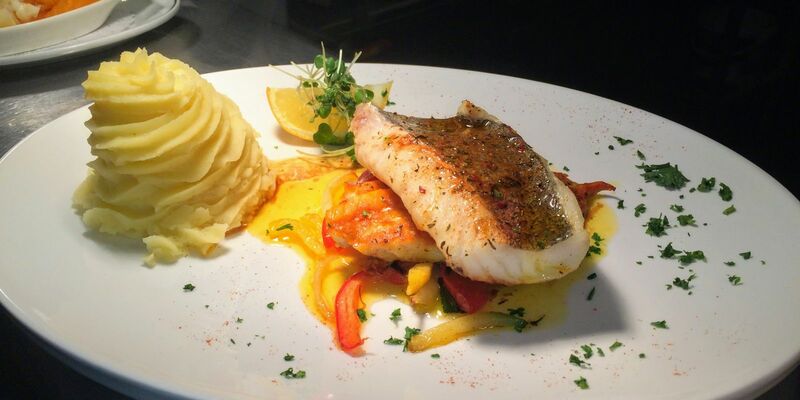 Choose from 2 excellent places to eat in Lahinch and all located less than a 5 minute walk from Lehinch Lodge ie. Atlantic Hotel & Shamrock Inn Hotel. Located on the Main Street, Lahinch, Co Clare. 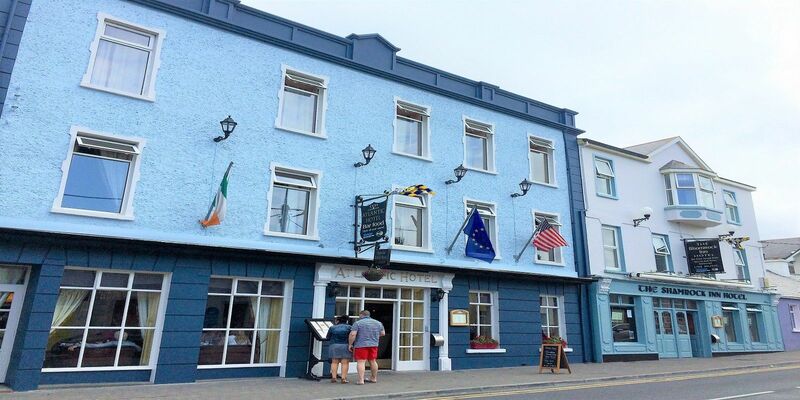 The Atlantic Hotel is renowned for its warm and intimate atmosphere and its exceptionally high standard of traditional food, each with a creative twist. Seasonal, fresh local produce is used to ensure the best of flavors are brought to each of our dishes. The Atlantic entices locals and guests alike, serving both Bar Food and an extensive Ala Carte Menu in the Atlantic Restaurant. Located on the Main Street, Lahinch, Co Clare. The Shamrock Inn Hotel is notorious for its exceptionally high standard of food both traditional and continental flair is a joy to relax in. The Shamrock offers the freshest of local ingredients, the friendliest of service to create a relaxed atmosphere. Delicious home cooked bar food is served daily at the Shamrock and by night the bar comes to life with the sound of music and a good Irish Sing Song. For more information please click here.